Call me crazy (go ahead, most people do), but I feel my best physically and mentally when the food that I eat is properly sourced. 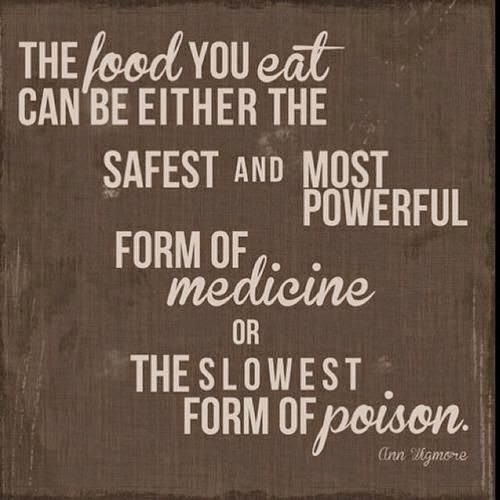 For me, this means that in a perfect world, I would be eating organic 100% of the time. And in this perfect world of mine, I would not be eating food that is packaged - as I would be eating fresh unprocessed food at all times. Well, dear friends of mine, we live in an imperfect world (but that is kind of cool right because imperfections are beautiful...), and this means that on occasion, I eat foods that are packaged. But the beauty here is that I get to choose which products I buy and allow to pass through my lips. It goes without saying (except I'm about to say it), that any food I eat that comes from a package needs to be free of gluten, dairy and egg and I prefer organic and of course non-GMO ingredients. I also like to stick to my 'Rule of 7.' Meaning, the product does not contain more than 7 ingredients. While our world is become more and more aware of how ingredients are sourced and the damage that occurs as a result of processed foods, these natural products are hard to come by. Wait... you may have already met. But, did know that Clif bars are all organic and they have bars that are gluten free? Not only that, Clif Bar was born out of an innovative business model guided by Five Aspirations—Sustaining our Business, Brands, People, Community and the Planet. I had the pleasure of trying out some samples and my favorites of the fruit & nut and fruit & seed line, happen to meet my 'Rule of 7.' These are gluten, dairy and soy free and are paleo compliant. Holy goodness! I love this bar, it's not too sweet and with the superfood pumpkin seeds, they are the perfect snack. These contain just 6 ingredients: Organic Dates, Organic Pumpkin Seeds, Organic Cherries, Organic Apples, Sea Salt, Organic Rosemary Extract. 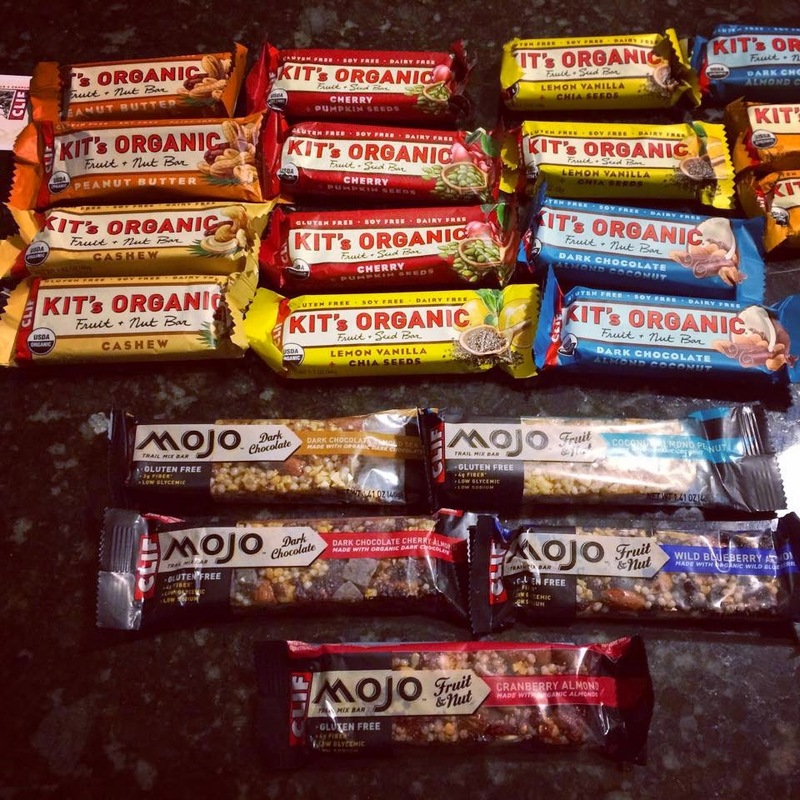 Though they don't meet my 'Rule of 7' criteria, the Mojo Trail Mix Bars are also amazing. And they remind me of Chris Beard's song, All Night Long. Since they have a bit more ingredients including rice and soy, I save these for my long hikes. It is probably of no surprise that my favorite Mojo is the Dark Chocolate Cherry Almond. So there ya' have it folks, for your next trip, hike, or snack after coffee - pack along some Clif bars. For the gluten free bars, stick to the ones below.